kentucky | real food. home made. When you visit The Pharmacy at 731 McFerrin Ave. you will have the best burger of your life! I got the “Farm Burger” and it was life-changing. 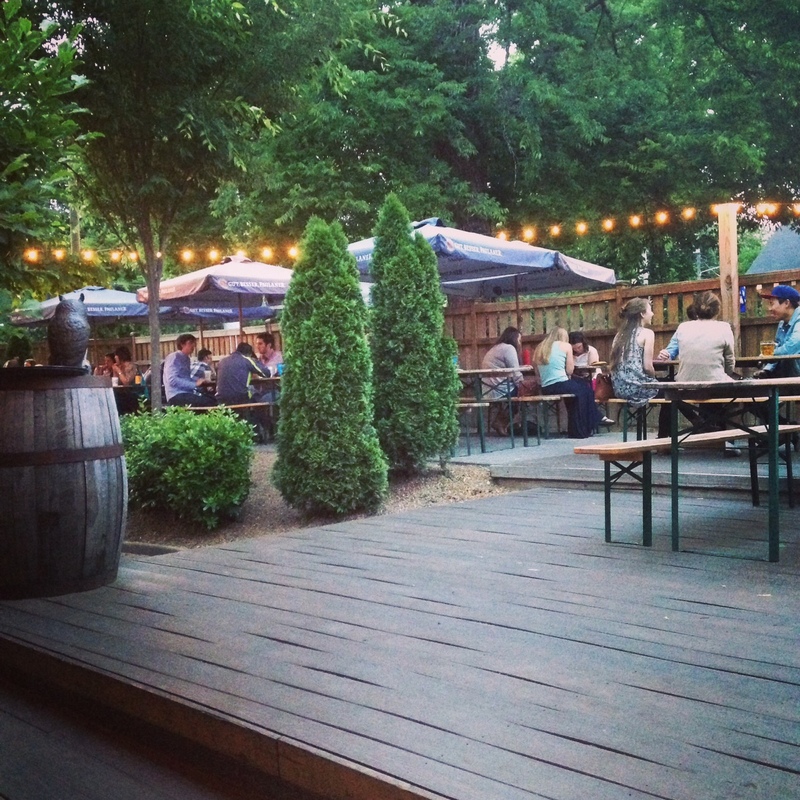 Their outdoor Biergarten is fabulous, and I would recommend sitting there if the wait is doable. Check out Exit/In at 2208 Elliston Place for live music. You have a good shot at catching a local or touring up-and-coming band in an intimate setting for a reasonable price. 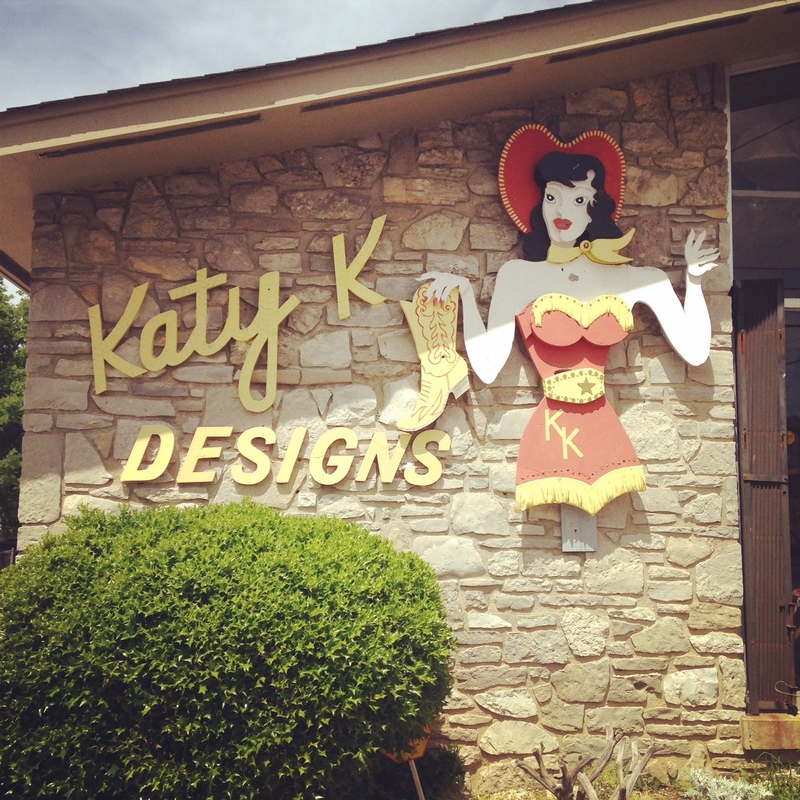 Katy K Designs at 2407 12th Ave. South is a lovely store – fun for browsing vintage clothing and unique jewelry and accessories. Las Paletas Gourmet Popsicles at 2911 12th Ave. South is in the same neighborhood, and definitely worth a stop. It might not seem like much at first glance, but this place breathes a new life into the term “popsicle”. I got a yogurt-based popsicle with fruits and nuts inside. The park across the street is perfect for a leisurely stroll while you enjoy your treat. Good location for a first date. 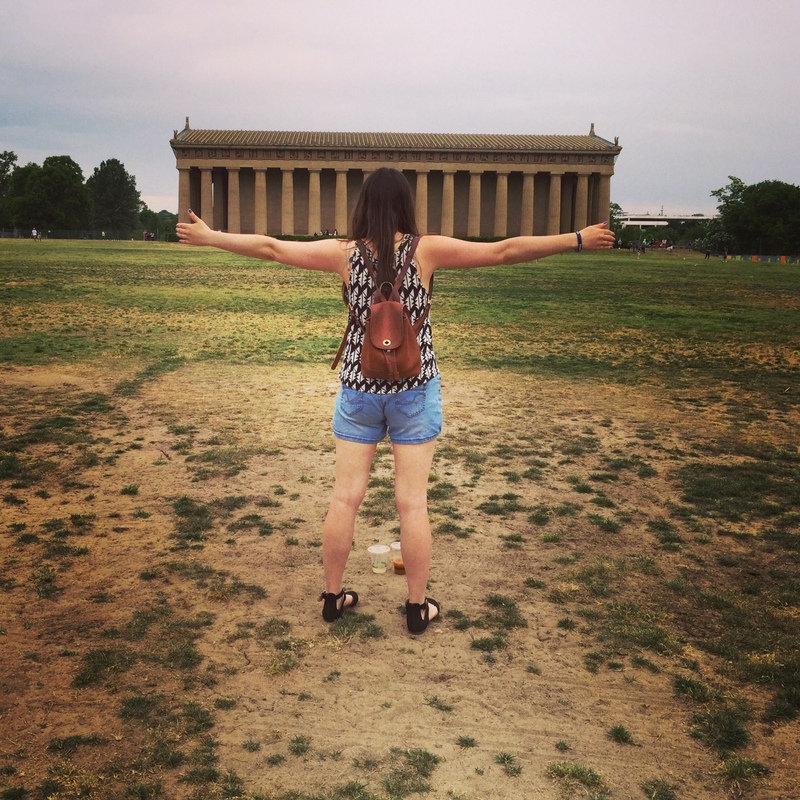 At Centennial Park (2600 West End Ave.) there is a life-size replica of the Greek Parthenon. Why? Nobody knows. Bring a frisbee and perhaps a blanket, book and/or picnic, and spend an afternoon at Nashville’s most famous park. 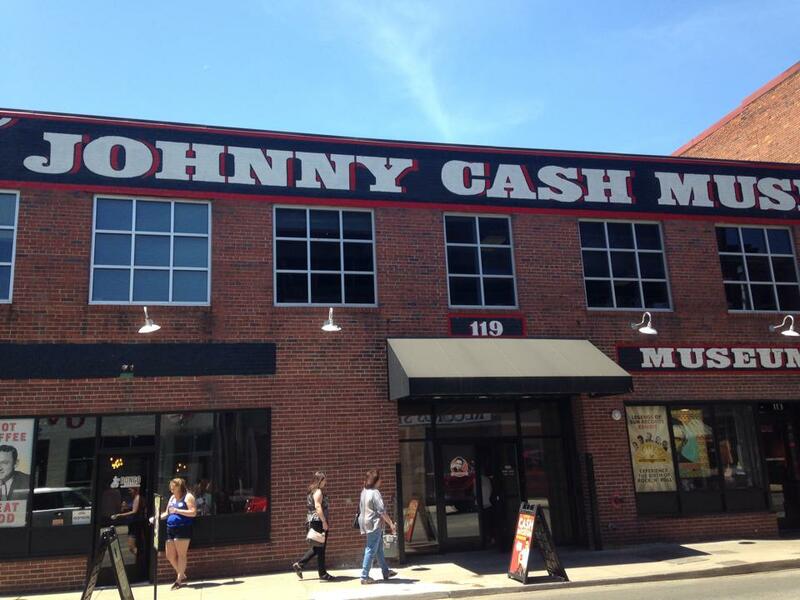 The Johnny Cash Museum at 119 Third Ave. South was collectively our favourite destination on our trip this week. This relatively small museum is jam packed with memorabilia, video footage, and well-worth the admission fee. Martin’s Bar-B-Que Joint at 3108 Belmont Blvd. was such a great spot for lunch (or dinner!) The Hillbilly Taco (pulled pork with BBQ sauce on top of a cornbread pancake) blew my mind and went down in the books as one of the best flavour combinations I’ve experienced. One of the few joints that has truly mastered the cornbread recipe. The Patterson House at 1711 Division St. is a Speakeasy that tries to keep itself exclusive with it’s discreet signage, but just walk up the stairs at the Catbird Seat and pull back the curtains to experience a hand-crafted cocktail. Every drink is $12, cell phone use is discouraged, and your bill is given to you inside of an old library book. Grimey’s Records at 1604 8th Ave. South is the best record store I found in Nashville. I would have bought some records here, but since I was traveling, I bought a cassette tape instead. When I first got to Louisville, I arrived 3 hours before my Airbnb was ready, so I camped out at Highland Coffee at 1140 Bardstown Rd. It was the perfect place to relax, have a latte and a frittata, and play Words with Friends. I felt very welcome here. I then took an Uber and checked into the house I was renting in Germantown through Airbnb at 1120 Samuel St. I would recommend staying at this exact house if available, or somewhere nearby. Germantown is a great neighborhood with walkable bars & restaurants, a Kroger nearby, and an overall central location. Walking through Downtown Louisville’s Main Street on a Friday night, you will be underwhelmed with the amount of activity. However, two things I would recommend checking out are the Kentucky Science Center and the “funhouse mirror” outside of it, and looking in the windows of the expansive Louisville Slugger Museum & Factory. If you are visiting during the day, I would imagine both of these places to be well worth a visit inside as well. Guestroom Records at 1806 Frankfort Ave. is the best record store I’ve ever been to! It’s like they went out of their way to make sure to have everything you would ever want. 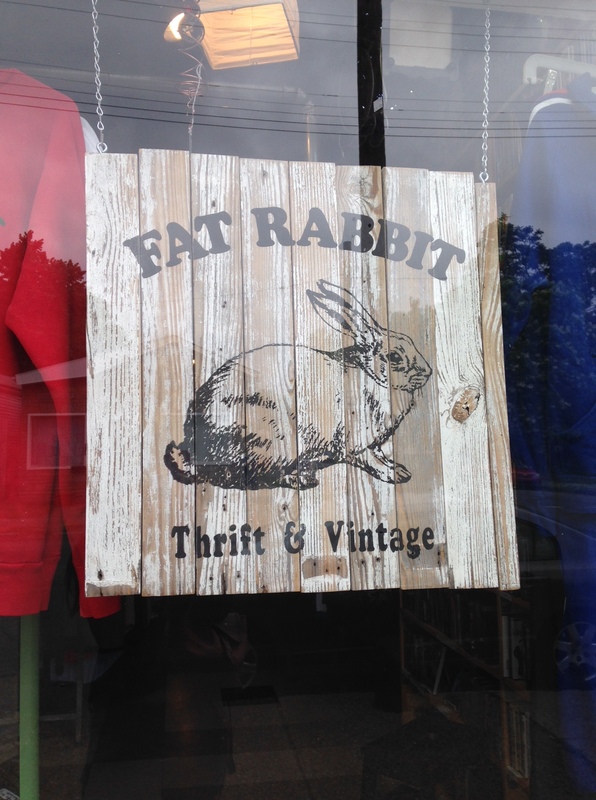 Fat Rabbit Thrift & Vintage + Astro Black Records at 1000 E. Oak St. was one of my favourite stores this entire trip! I bought a record, a cassette tape, a CD, a DVD, some magnets and some stickers. This store offers an eclectic array of items in tons of different mediums. I loved it. 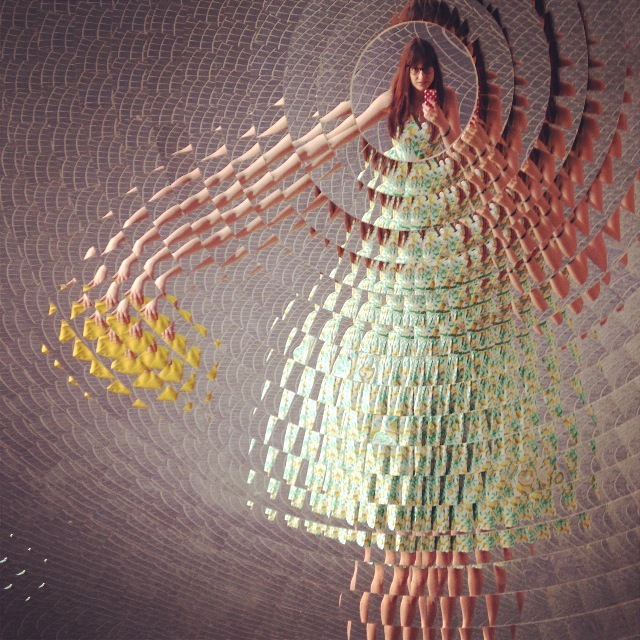 Pitaya at 955 Baxter Ave. is a boutique store we have at home too. I just love this store. The prices are very reasonable and all of the clothes and accessories are very cute.